Here’s an interesting and shocking news for Switch fans! It seems there will be two new Switch models allegedly coming in the latter half of 2019! 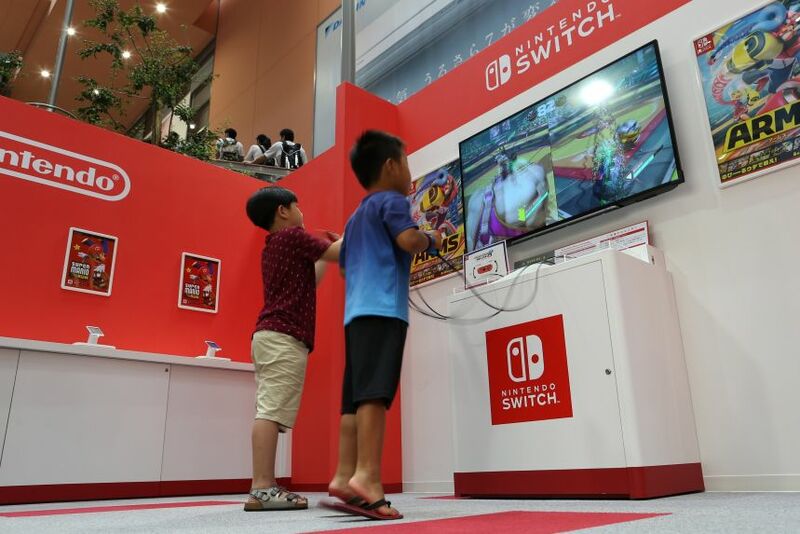 According to Wall Street Journal reporter Takashi Mochizuki, one Switch version, geared for avid gamers, will be having “enhanced” features when it gets released as early as Summer 2019. However, it still won’t be as powerful as the PS4 Pro or even the XBox One X. On the other hand, the other “cheaper” version, targeted at casual gamers, is said to be Nintendo’s successor to the 3DS.